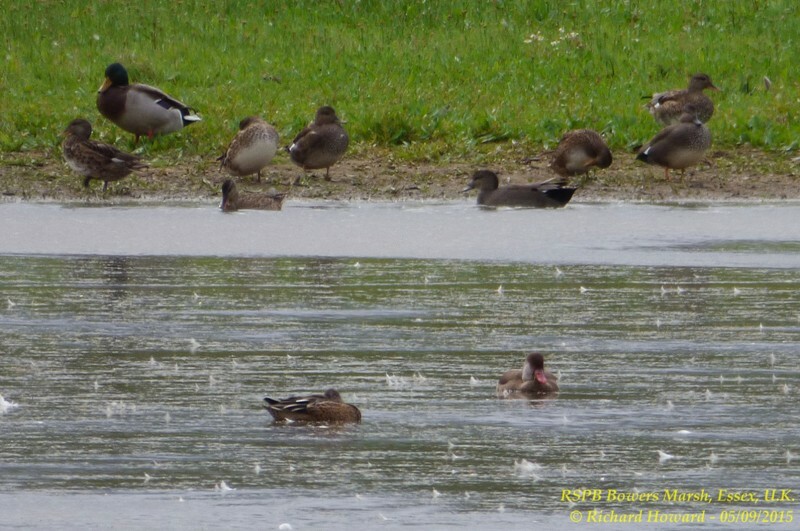 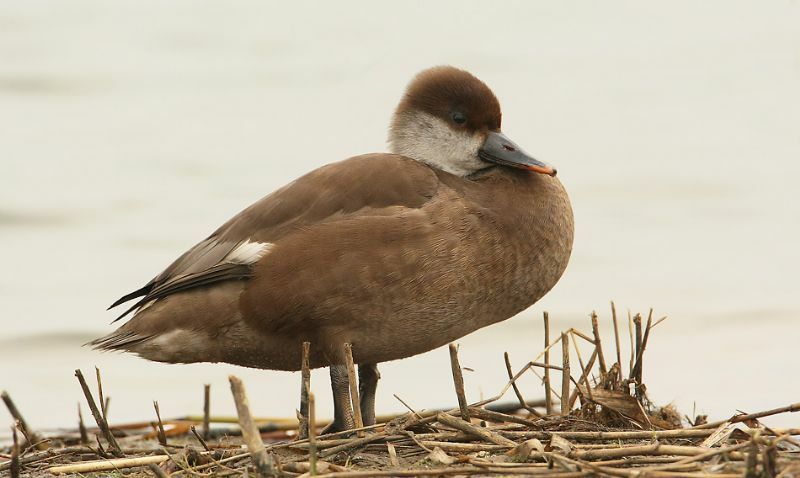 Red-crested Pochard at Wat Tyler Country Park. 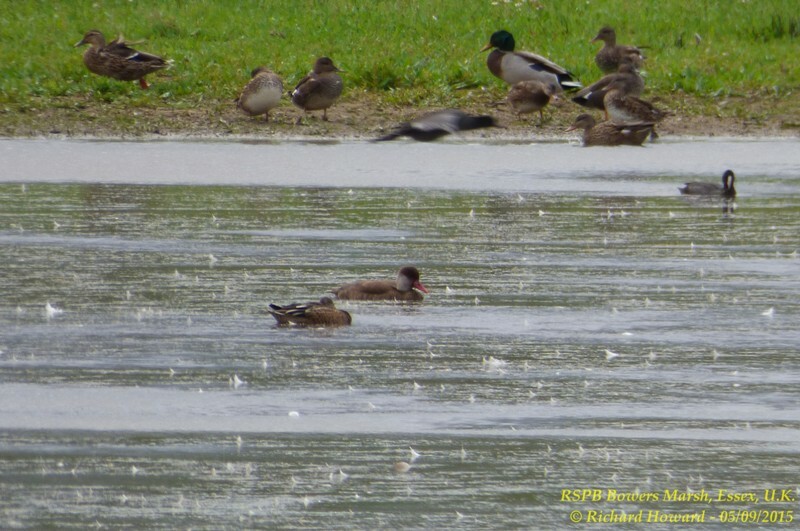 Red-crested Pochard at Bowers Marsh (RSPB). 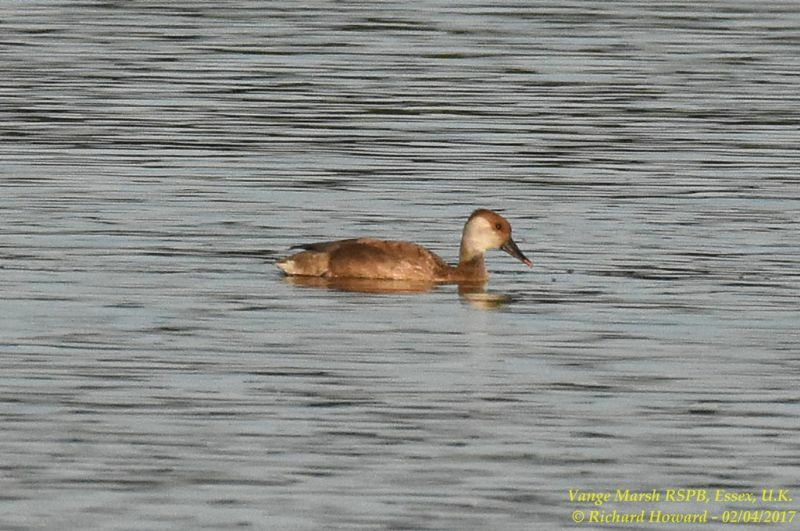 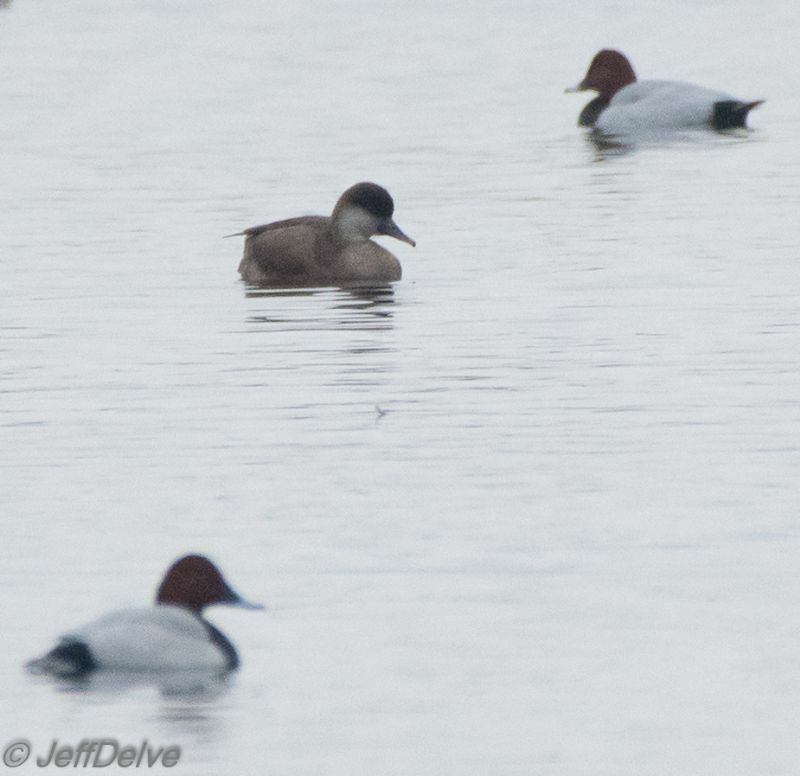 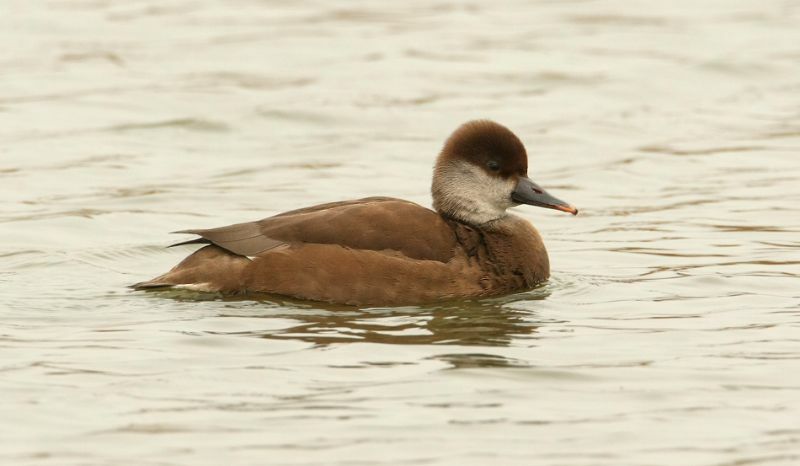 Red-crested Pochard at Vange Marsh (RSPB). 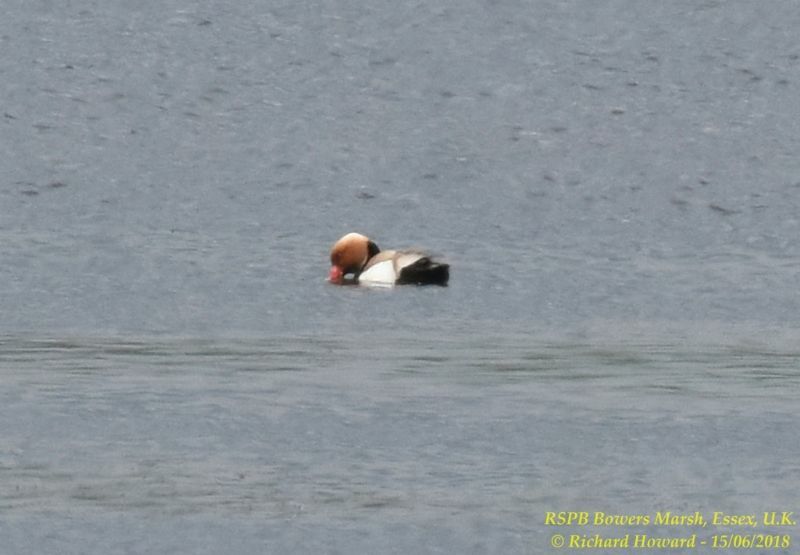 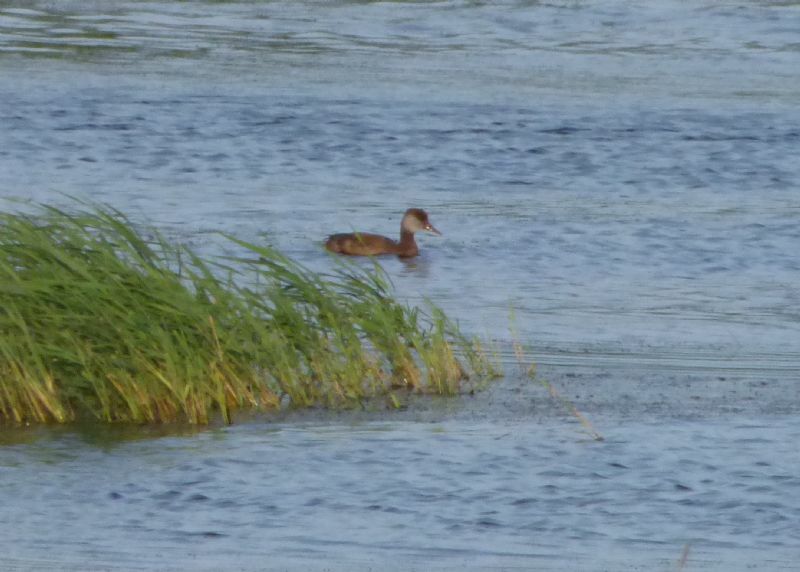 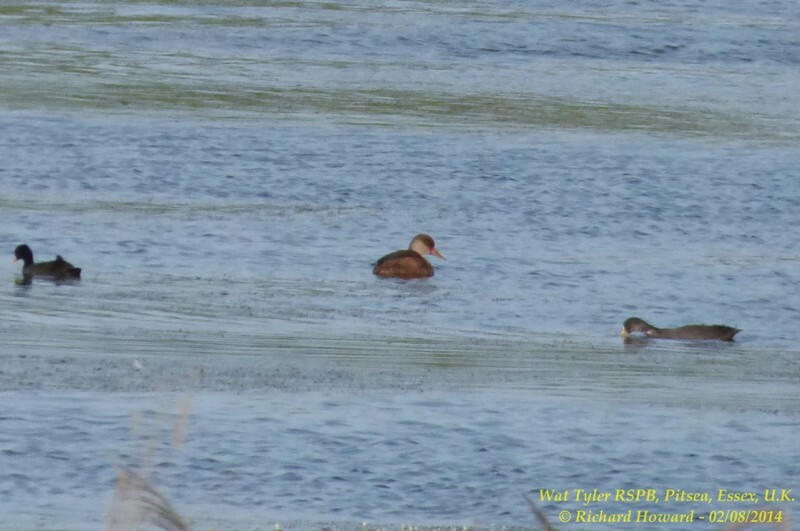 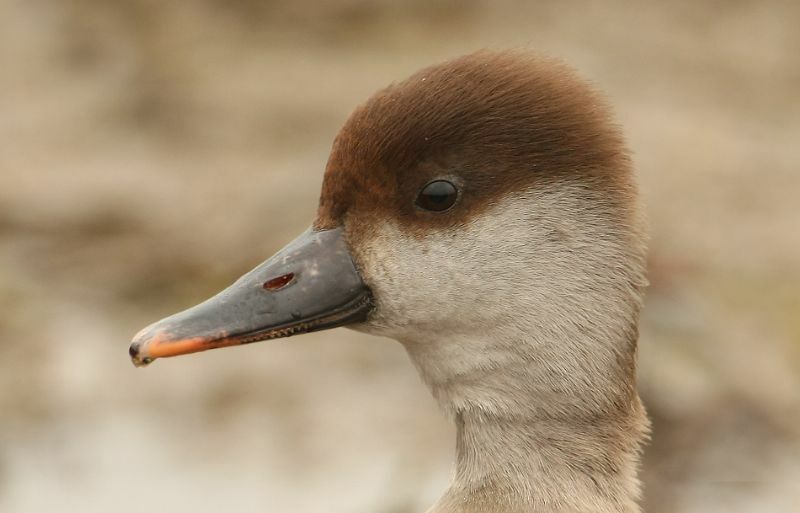 Red-crested Pochard at Paglesham Lagoon.